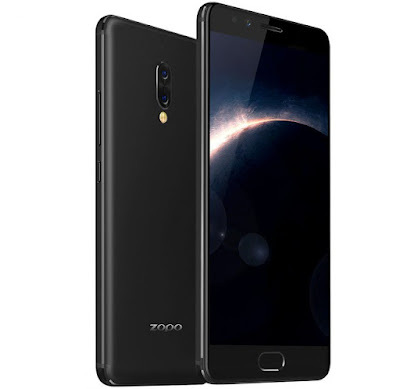 ZOPO has announced P5000 and Z5000, two new mid-range smartphones at the IFA 2017.Both has 5000mAh Battery and Dual Rear Camera. 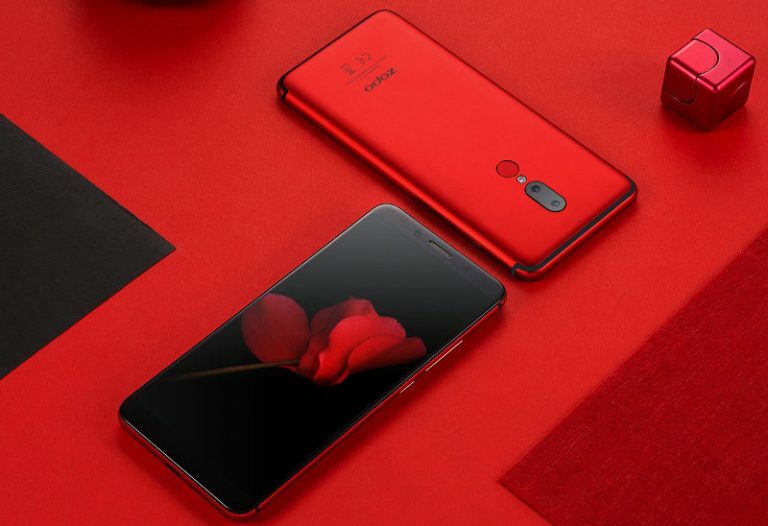 Both these have a 13-megapixel rear camera with Sony IMX258 sensor along with a secondary 5-megapixel camera to capture depth information and a 16-megapixel front-facing camera with soft LED flash. The P5000 has a 5.99-inch (1440×720 pixels) HD+ 18:9 IPS 2.5D curved glass display with minimal bezels powered by an Octa-Core MediaTek Helio P10 SoCs with 4GB of RAM, run Android 7.0 (Nougat), feature unibody metal design and pack a 5000mAh battery with support for 15W fast charging. ZOPO P5000 comes in Black and Red colors and the Z5000 comes in Gold and Black colors. No details about the pricing or availability.